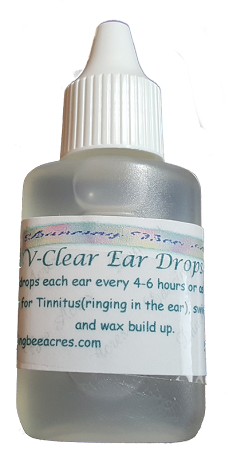 Bee Venom solution for use in the ears to ease the ringing in the ears and minor hearing loss. 15 ml bottle with drop tip for ease of use. This product and the statements made about this product have NOT been evaluated by the FDA. you assume full responsibility for its use. We make no promises or guarantees as to its effectiveness.